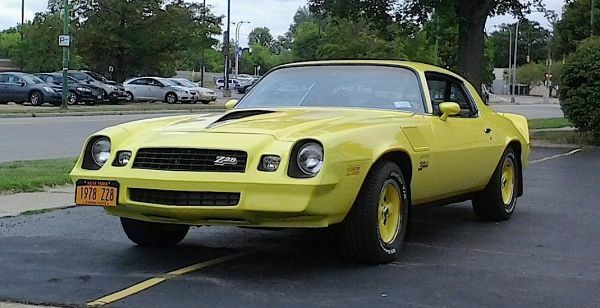 Perhaps the owner of this vanity-plated 1978 Chevy Camaro Z-28 got tired of people asking what year the car was. Understandable, as there was a period back then when not a whole lot of appearance changes were made from year to year. This well-preserved yellow example was seen a while back in Tonawanda. Jim Corbran, RRofWNY The post RealRides of WNY appeared first on Buffalo Cars.